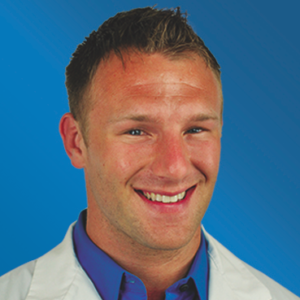 I’m Dr. Spencer, and I’m America’s Fat Loss Doc. Our medical system is broken. We are pushed to see more and more patients per day, which leads us to push prescription medicines onto our patients before using lifestyle. I use exercise and nutrition to help my patients get lean and reverse their medical issues like high blood sugar and pressure before reaching for the prescription pad (if possible). I am a board certified family and obesity medicine physician. 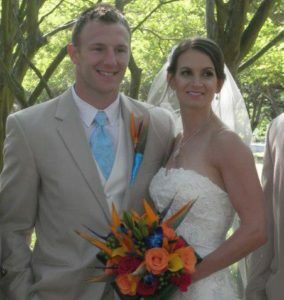 I used my passion of exercise and nutrition science to propel me in athletics. While studying exercise science and pre-med, I wrestled heavyweight for the University of North Carolina – Chapel Hill (Tar Heels) and did pretty well. After college, I decided to pursue a medical degree at Edward Via College of Osteopathic Medicine (Virginia Tech Campus) to spread the idea of nutrition and exercise as medicine. My residency training was done through the VCU-Riverside Family Medicine program in Newport News where I was able to hone my skills further. I then studied and specialized in Obesity Medicine. Right now I am currently accepting patients into my revolutionary online clinic where you can be my patient no matter where you live in the USA. Check it out. Other than medicine, I am married to a beautiful pediatric resident doctor, who I met during medical school (Jenna – or as I call her – “Sweet Pea”). Our hobbies are lifting, cooking, and taking long walks after meals while we vent about work. Right now my only other endeavor is that I am giving a shot at doing a triathlon (I did a bodybuilding show last year) so I will likely be posting my updates along the way. If you have any questions, feel free to go to the contact me page. People call me “The Doc Who Lifts,” because I am extremely passionate about using exercise as medicine for my patients and because I work out a lot myself (I actually lift). I personally believe we should be pushing lifestyle as medicine harder instead of automatically reaching for the prescription pad. If you follow me, you’ll learn the most up to date information on how to live the healthiest life while looking your best. This same information is given to my patients and I want to spread it to the world. 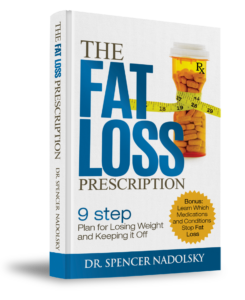 If you would like to always be aware of the latest and greatest information on looking your best and living as healthy, check out my Fat Loss Prescription Program. You’ll get my first easy to follow steps to start your journey on a better body and healthier life and also get my weekly emails on how to continue the process. 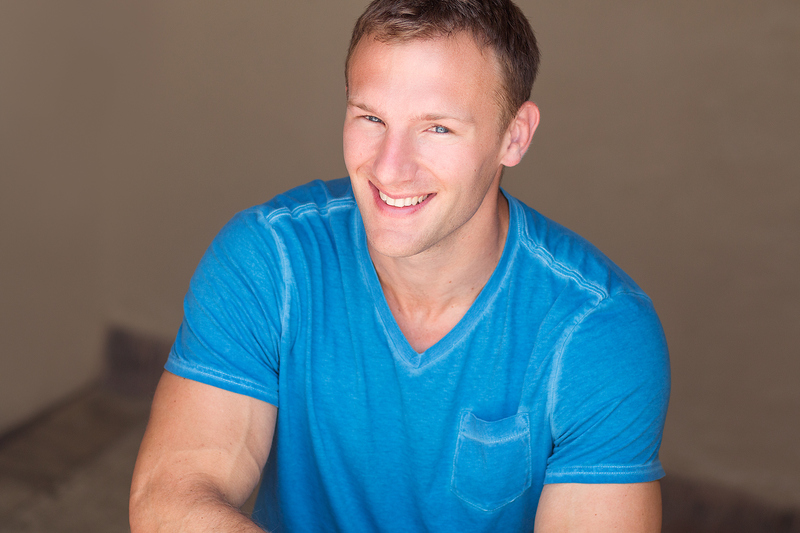 The course is based off of my book, The Fat Loss Prescription. If you’d like to learn how to lose weight and keep it off forever, make sure to get a copy on Amazon. If you want to personally work with me, check out my online clinic. Lastly, if you want to stalk me online, I’m on Facebook, Twitter, and Instagram.